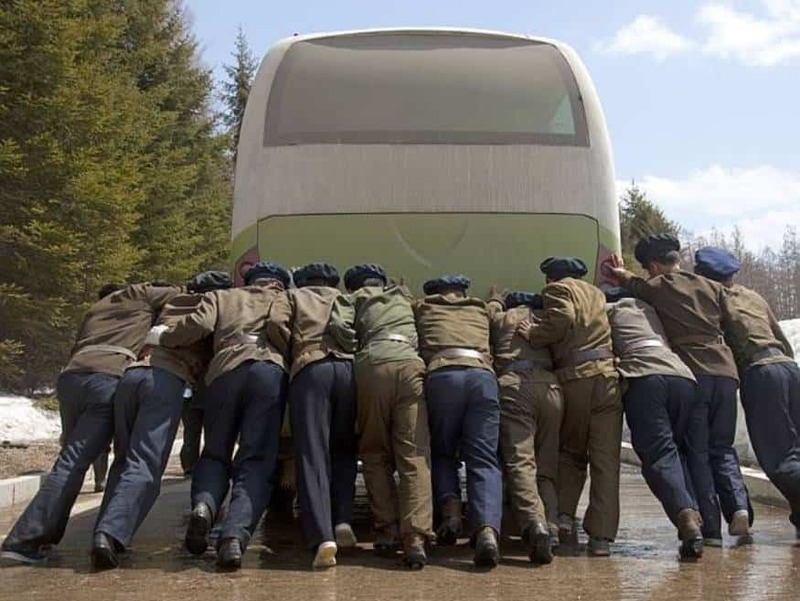 Public transit in North Korea leaves a lot to be desired. Even for some of the most important people in the country like the military, it can be hard to get from one place to another. 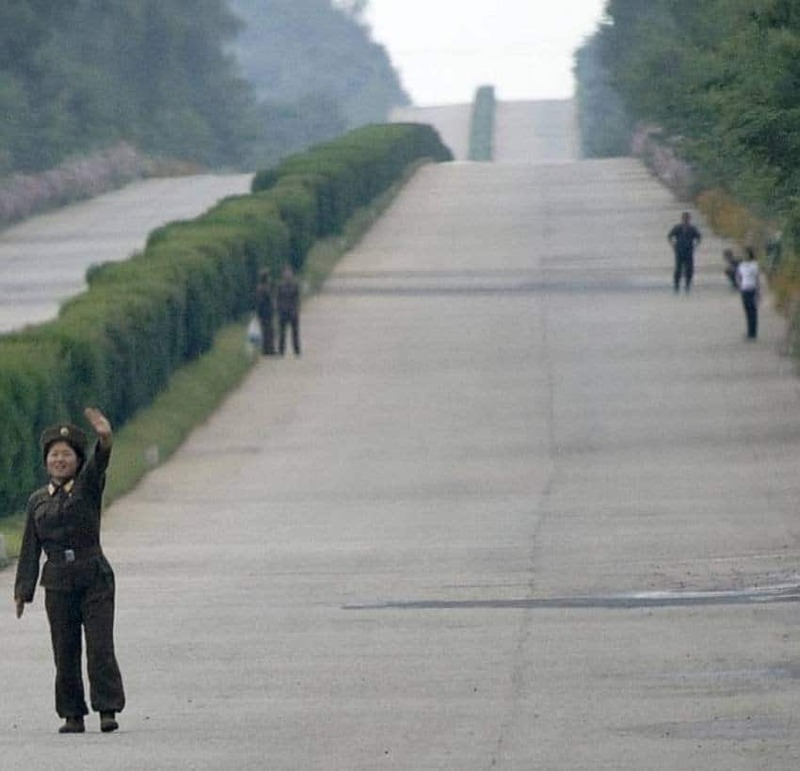 This picture shows a soldier having to hitchhike. That’s a fairly common occurrence in the country. 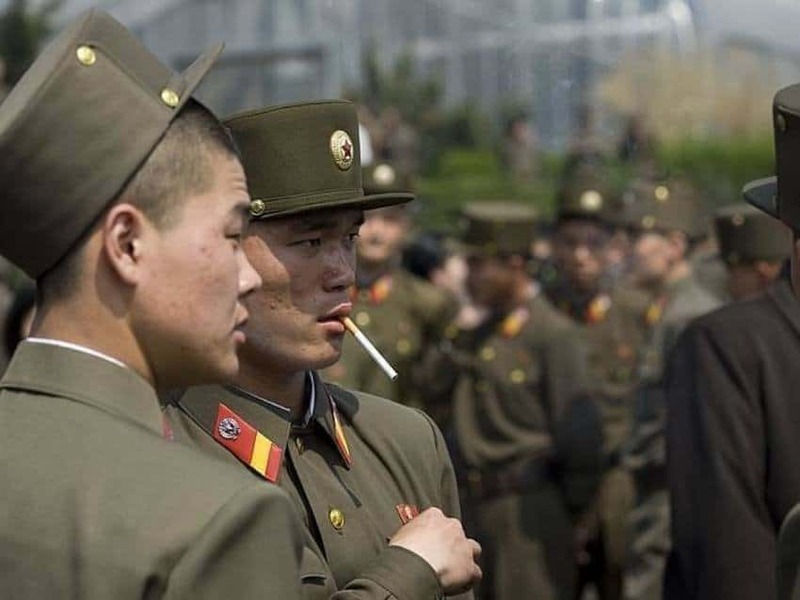 While this seems like a harmless photo, it’s illegal in North Korea to take pictures of soldiers relaxing. Apparently this humanizes them too much. Soldiers relaxing is one taboo when it comes to photos. 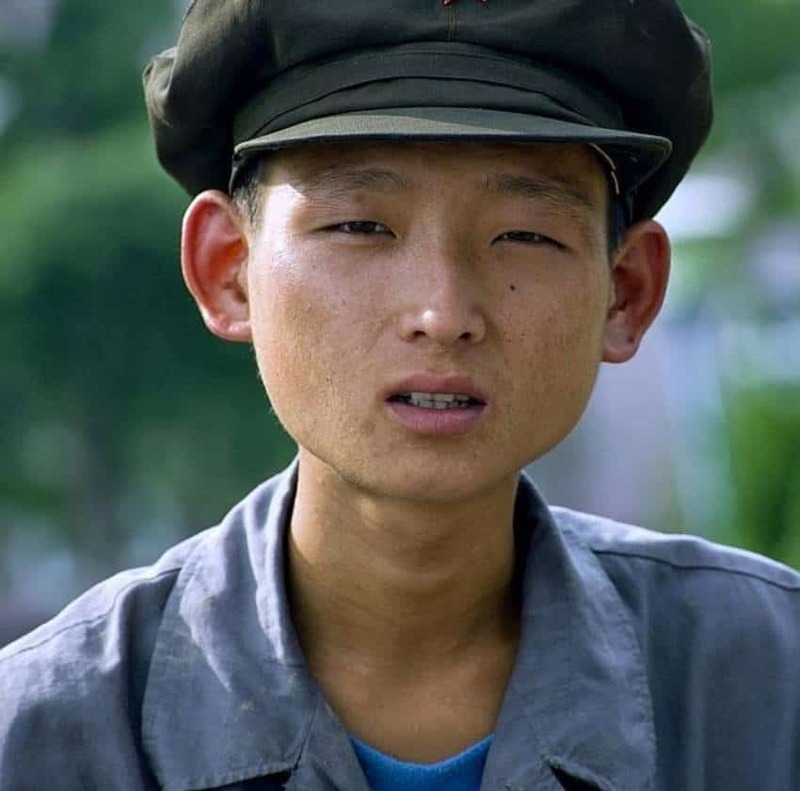 Taking a picture of a soldier who is obviously underfed and malnourished is another act that is heavily banned. 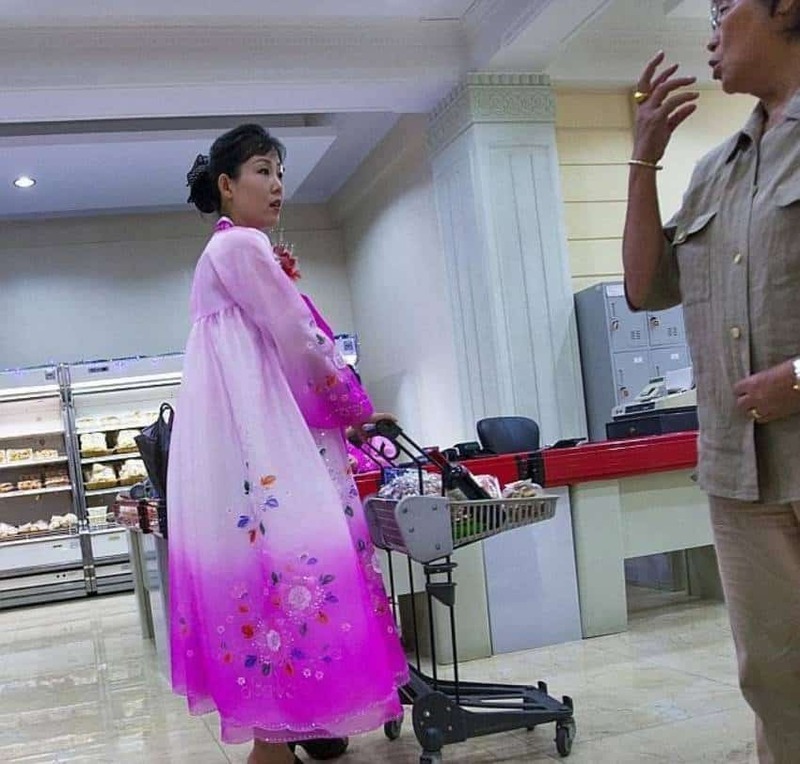 For the very privileged in North Korea, there are grocery stores that offer all kinds of delights. These pictures are banned because the government doesn’t want people to see the division in classes. 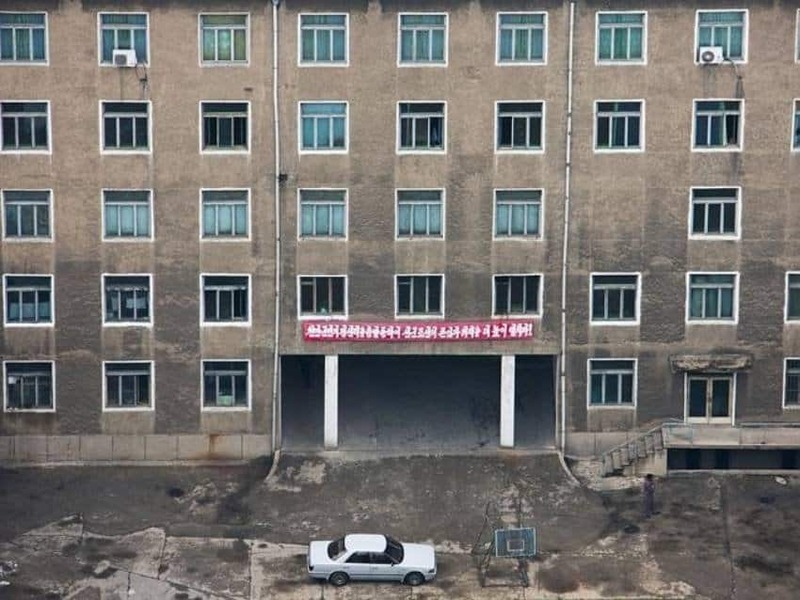 While cars are gaining more popularity in North Korea, they still aren’t all that common. 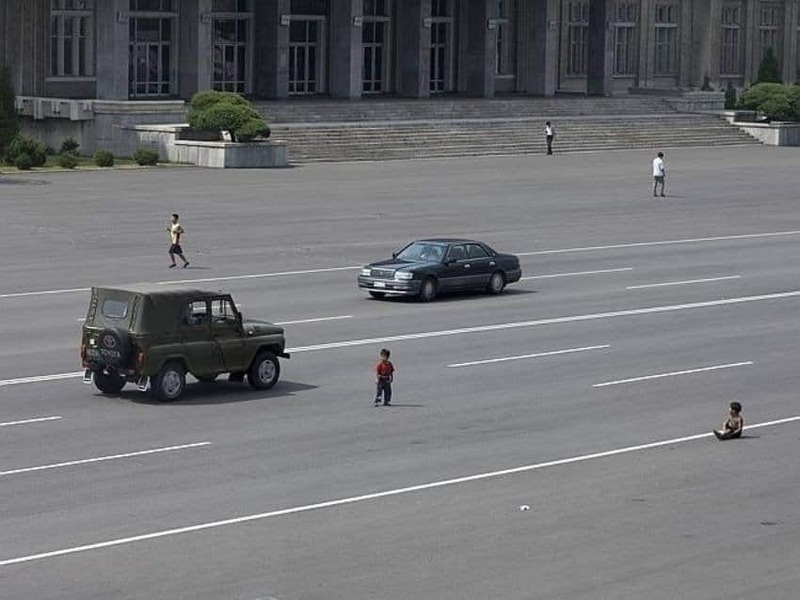 This picture shows kids playing in the streets because it’s still not common to see cars using them. 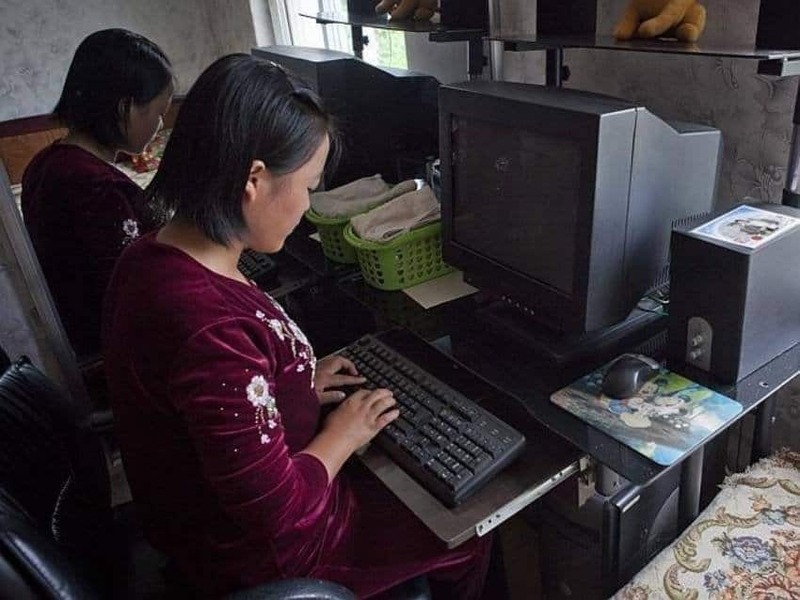 This picture shows what has become a national past time in North Korea. These people are all queuing for the bus, something they have to do every day, then wait and wait until a bus shows up and can take them. 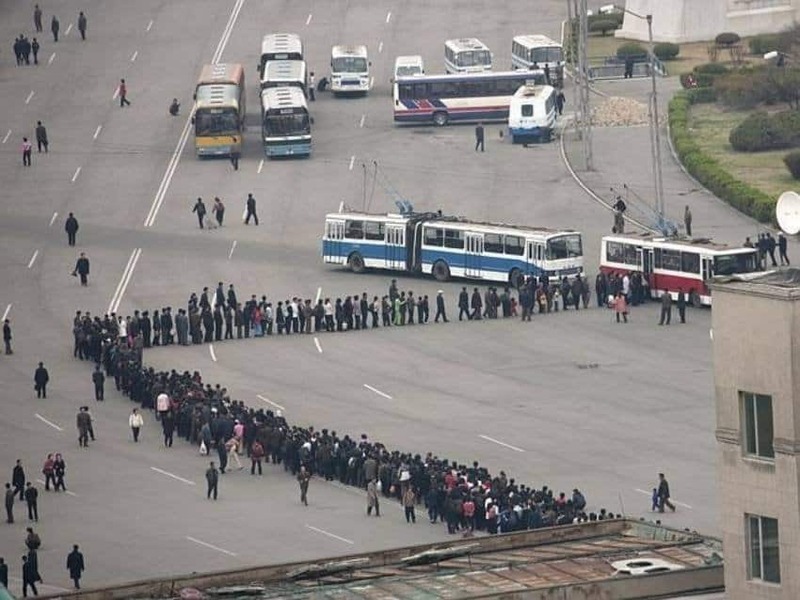 This is something that North Korea doesn’t want us to see because it shows how poorly the buses run. When they do break down, all the people who were waiting in line to get on need to get out and push. This kind of activity is apparently quite common. 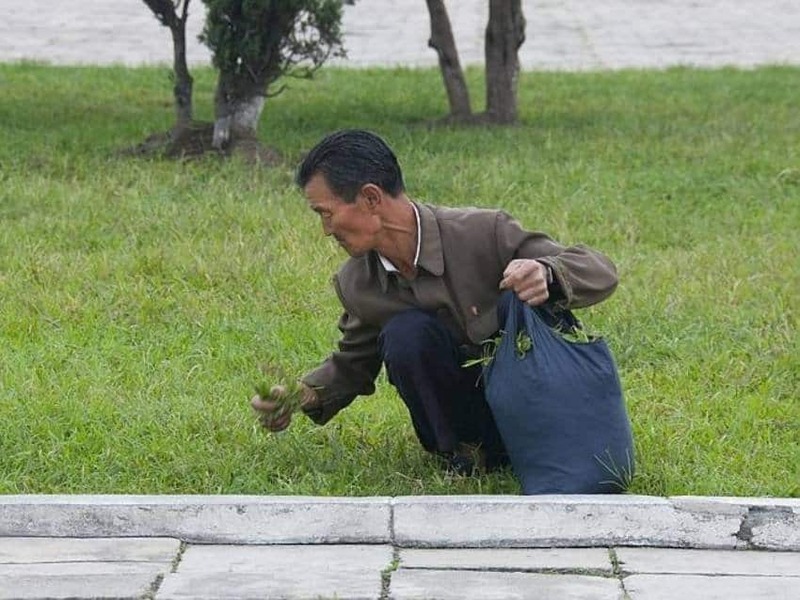 Hungry North Koreans will actually go to public parks and pick bags of grass in order to use it as food.